Almost 45 years after the last time humans traveled beyond the low Earth orbit and landed on the Moon, a Florida-based company, revealed today its lunar exploration architecture. 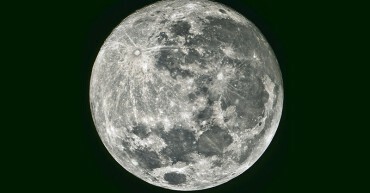 Moon Express’s plans are to use robotic spacecraft to launch a series of commercial missions to the moon. NASA officially has created a new resource to give to the public free downloadable access to some of its most significant images, video, and audio. 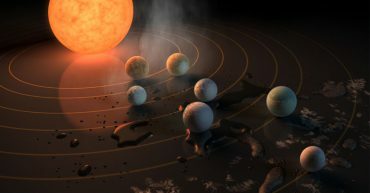 NASA announced today the discovery of the first known system of seven Earth-size planets around a single star. 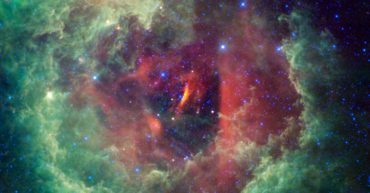 The Spitzer Space Telescope offers now the first realistic opportunity to search for biological signs of alien life outside of our solar system. 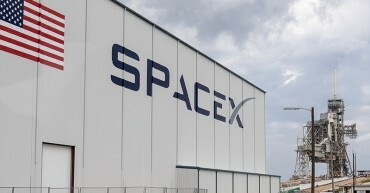 Five teams are still in the running for being the first private company to launch a spacecraft destined for the moon by the end of 2017. These teams have verified launch contracts and are moving forward to the final phase of the competition. 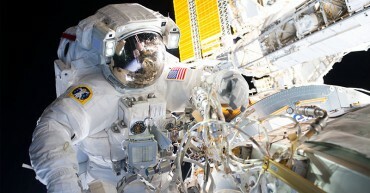 Astronauts are up to 2 inches taller while they’re in space, most of it due to how microgravity affects our bodies. However, among many space-related health changes, crewmembers frequently report back pain while in orbit and when they return to Earth. 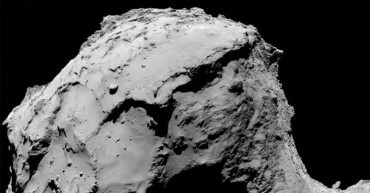 The European Space Operations Centre received the final transmission from Rosetta at 07:19 September 30, ET. 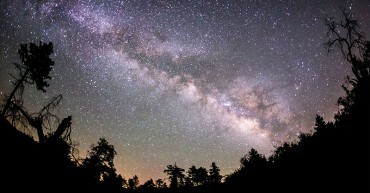 The European Space Agency unveiled recently a three-dimensional map of a billion stars in our galaxy. 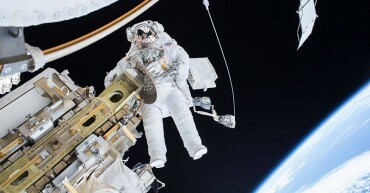 NASA astronauts Jeff Williams and Kate Rubins are getting ready for Thursday morning’s spacewalk scheduled to begin at 8:05 a.m. EDT and last 6.5 hours. NASA Television will provide complete coverage beginning at 6:30 a.m. EDT. Want to plan your next visit to Venus, Mars or Jupiter? 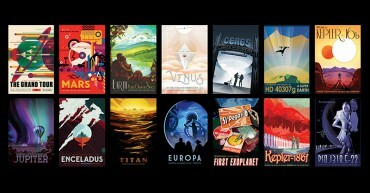 Check NASA’s Jet Propulsion Laboratory amazing posters and let your imagination fly.